On sale! 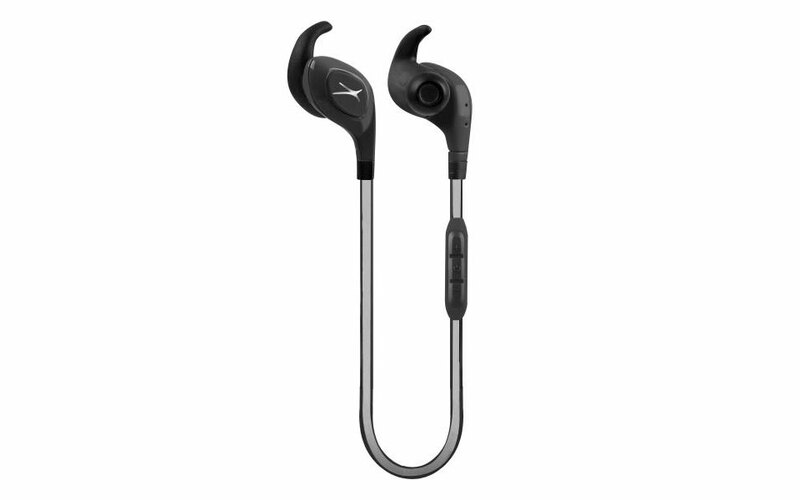 (normally $59) For all those exercise enthusiasts who demand high quality, comfort and great audio in their earphones, the Altec Lansing Sport In-Ear Bluetooth Earphones are designed with you in mind. 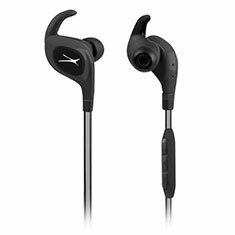 Backed with 6mm drivers and a certified IPX6 waterproof rating. Fully loaded and come complete with on-board microphone and song navigation/telephony buttons so you can manage your music and calls efficiently. With comfort and functionality in mind, these earphones include Freebit ear tips in 3 different sizes for secure and comfortable listening and have a reflective cable for nighttime runners and joggers. Never worry about being without music during your workout, these earphones come packed with a 10-hour battery life! Featuring "Just Ask" access your Siri and Hey Google voice assistant via Bluetooth on your smartphone while on the go - ask questions, get answers, organize your day and more in a breeze!